It is encouraging to see that the wholesale used car market continued to grow strongly, despite disruption in the new car market with the recent introduction of the Worldwide Harmonised Light Vehicle Test Procedure (WLTP). •	Fist time conversion rates increased by 3.9% to 83.3% from August to September. •	Diesel converted at 83.6%, up 4.4% on last month, and petrol up 3.2% at 83.1%. •	There remains a significant gap between the average sale price of petrol and diesel cars at £3,985 for petrol and £7,309 for diesel. •	The first time premium was down by just £3 on the previous month at £142. This has been another very strong month for the used car market with first time conversion up. 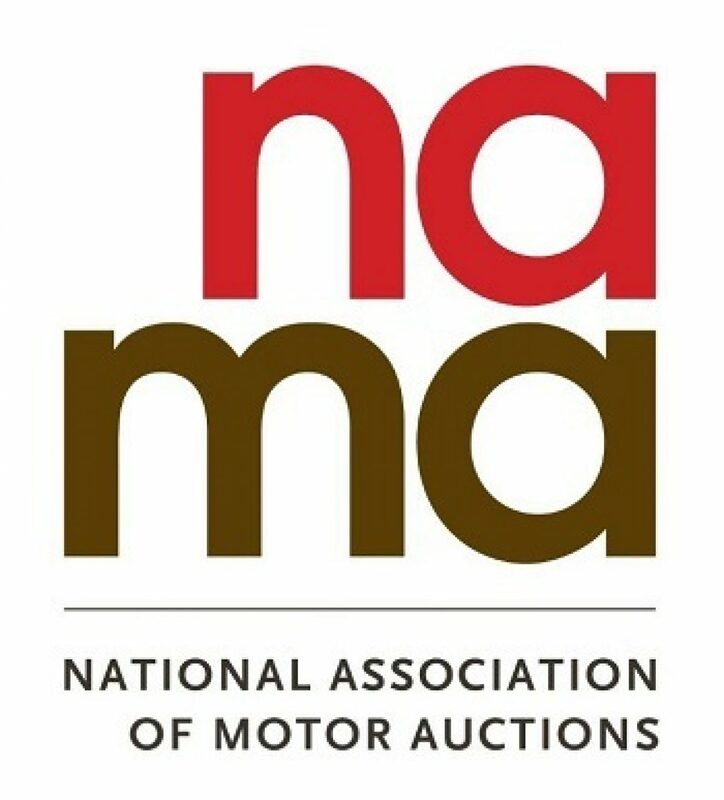 It has also been reported demand has been stronger than supply with sales attendance at auctions remaining high during the month both at auction and online. There were concerns that volumes would drop due to a poor new market generating fewer retail part-exchange vehicles and fewer contract hire de-fleets, but we believe both demand and prices in the used market will remain high for the remainder of 2018 and into the New Year.